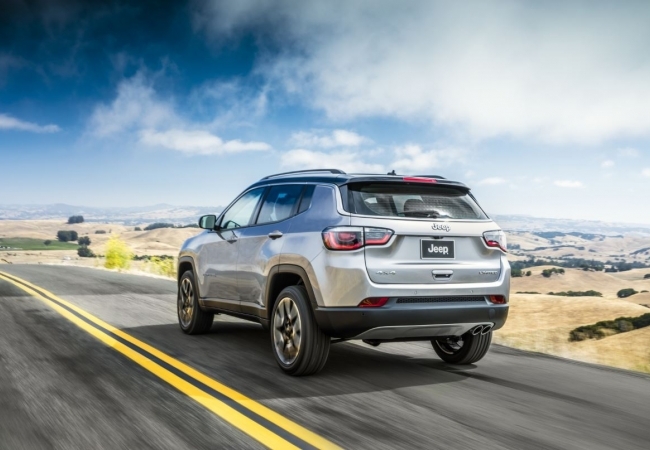 Find a new Jeep Compass at your local Chicago, IL Jeep dealership. 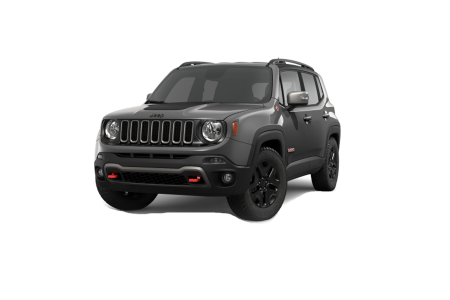 Overview At Hawk Chrysler Dodge Jeep near Chicago, Illinois, we have the Windy City’s widest selection of new and used Jeep vehicles. 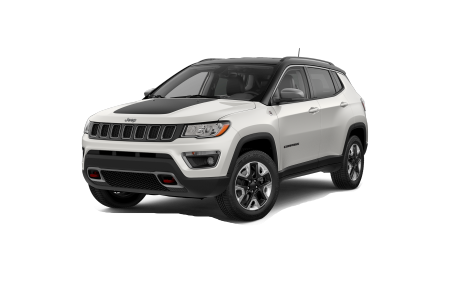 Spotlighting the new Jeep Compass, we have an off-road vehicle to match your adventure needs! Available in various models, the Jeep Compass stands out as a muscular compact. Nestled within its assertively go-getter exterior, a stylish cabin of soft-touch materials awaits to transport you in comfort. The advanced 4×4 systems let you navigate slippery terrain or off-road in a variety of weather conditions safely and efficiently. Visit us today near Chicago, IL and take a test drive. Why Us? As the Chicago area’s premier Jeep dealership, we deliver on expertise. Our vehicle sales staff helps you select from a vast array of cars, trucks, and SUVs, while the auto finance team ensures that your purchase won’t break your budget. Our automotive service department can also customize your vehicle to match your lifestyle. Ready to ride around in a blend of value and performance? 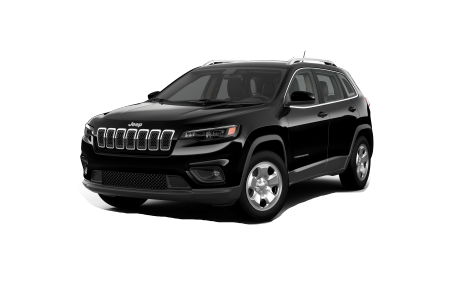 Stop by today at Hawk Chrysler Dodge Jeep in Chicago, IL to test drive the new Jeep Compass. Routine vehicle maintenance can be a drag. With the long wait and paperwork, it’s easier to put it off. 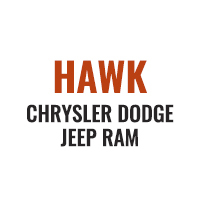 However, at Hawk Chrysler Dodge Jeep, we provide quality automotive service at a convenient and quick pace. Worry no more while our expert mechanics work on your car with authentic Jeep parts. Schedule an appointment or stop by today at our location near Chicago, IL.